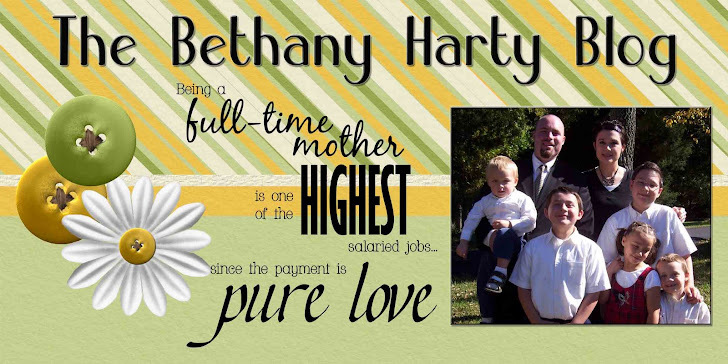 The Bethany Harty Blog: What is this? We found this across the street when we got home from Cub Scouts last night. What is it? A modified shopping cart? For racing? What the heck? And why is it in front of our house? Did it blow away from someone else's house? Why are the legs so short? Hmmmmmm. Why is the cart now in my driveway? Ha, is it windy out? 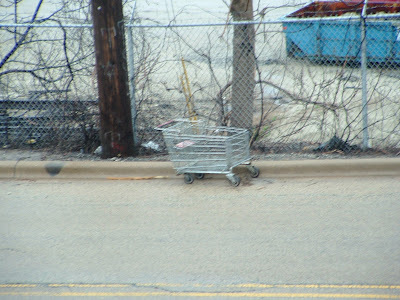 That picture reminded me of a CSI I watched..it was about a dude in a shopping cart marathon/race that got murdered and was found dead in the cart..or something like that..ha..
Luckily there was no dead guy in this one......at least there isn't now!